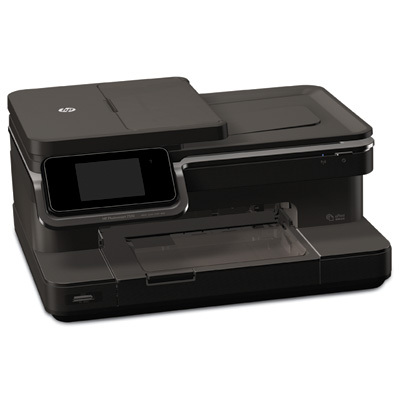 Print lab-quality photos with 5 individual inks, access web content using a large touchscreen with gesturing, and enjoy convenient features such as an ADF and duplexer. Get wireless connectivity and print on the go with HP ePrint. Print brilliant, lab-quality photos, documents and web content—wirelessly or on the go. Plus, get a duplexer, ADF, large touchscreen and more.